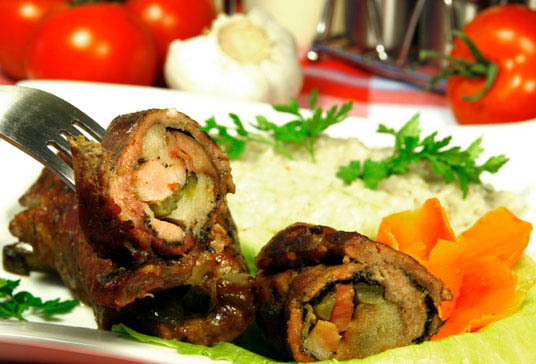 Eat Your Way Through Silesia on a Poland Culinary Vacation– Tango Divas Get Major Discount! According to Malgorzata (Sarna) Rose, the best way to get to know a country is by exploring local cuisine, which is why Rose founded Poland Culinary Vacations, Inc., a company that provides unique, escorted cooking vacations in Poland. Tango Divas receive a 10 percent discount and are exempt from the $350 single supplement! 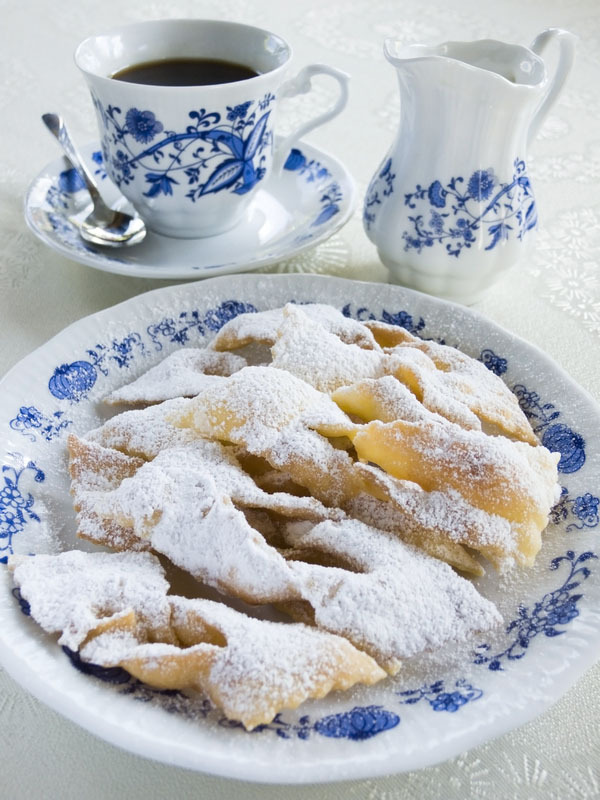 This August and September, Poland Culinary Vacations will be leading two trips through Silesia, in the southwest region of Poland, an area known for its hearty traditional fare as well as its hospitality and rich culture of cuisine, music, and dance. At local farmhouses in the country and at modern city restaurants, guests will participate in cooking classes conducted by top chefs, using the freshest local ingredients. Guest accommodations are in castles or palaces during the agricultural part of the trip, and in first-class hotels in urban areas- any Tango Diva would approve! Also on the agenda are blubeerry and mushroom hunting trips, visits to neighborhood markets and Polish food festivals, and countless opportunities to sample the best local cuisine, including breads, cheeses, preserves, sausages, wild game dishes, beer, honey wine, and of course, vodka. Tango Divas get TEN PERCENT OFF of the usual $2,650 per person. Divas are also exempt from the $350 single supplement. So the grand total for a traveling Diva is…$2,385 for the entire week! HURRY because offer is only good through the end of July 31, 2008!